Everyone has a story to tell. We want to hear yours. To have your story about SmartThings featured, please check out our submission guidelines below and then pass it on over to us by e-mailing eliot@smartthings.com. • Stories should be written in a narrative, free-form style in your own words. They can be as long as you like. Please e-mail submissions here. • The best Stories are personal reflections. They should extend beyond the product itself and instead focus on the value you get from SmartThings and how it fits into your life. Please read our Stories to get a good sense of the tone. 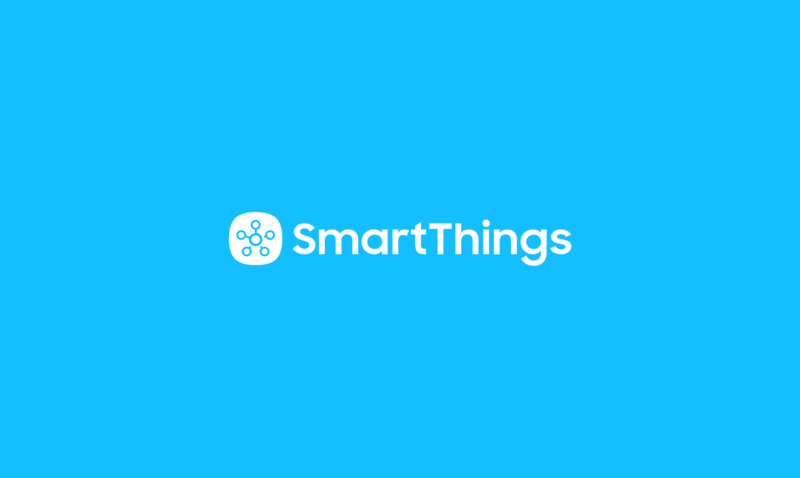 – What compelled you to get SmartThings? – Was there a specific problem you were trying to solve? 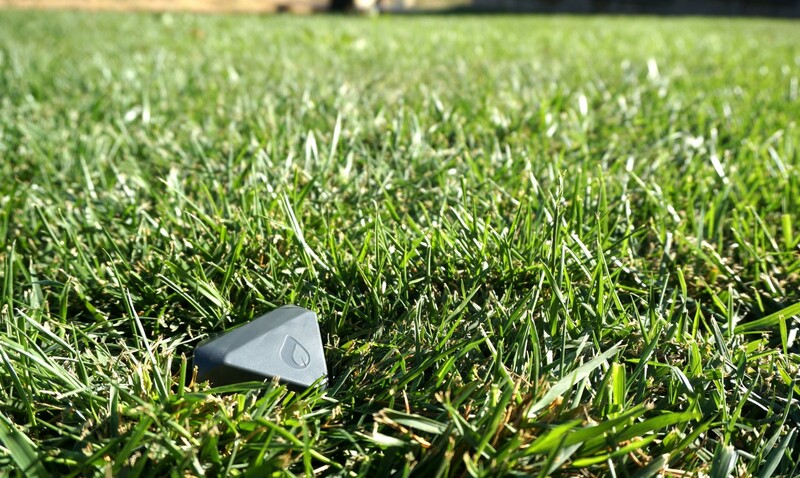 – How does SmartThings fit into your lifestyle? 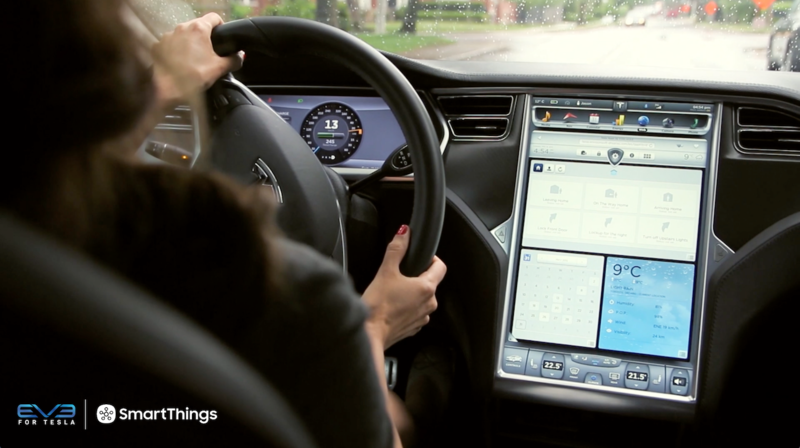 – What is your most valuable use of SmartThings? 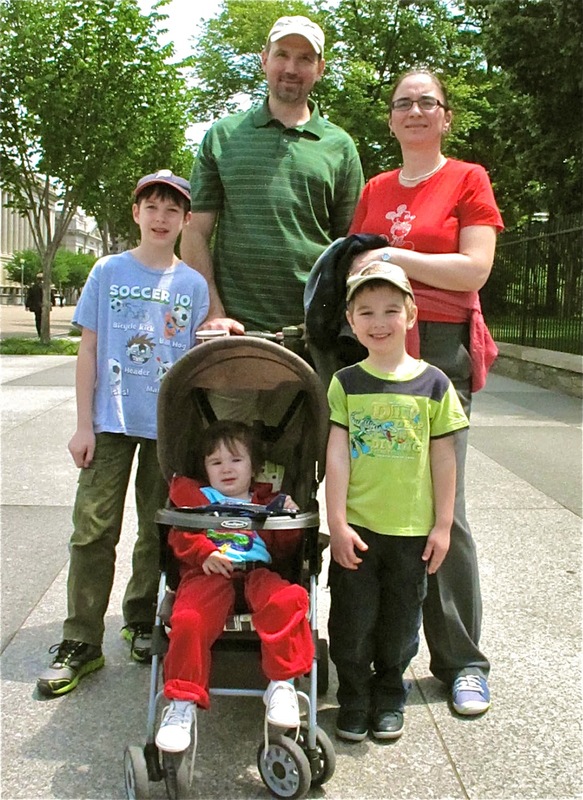 – Do you use SmartThings with your family? If so, how? 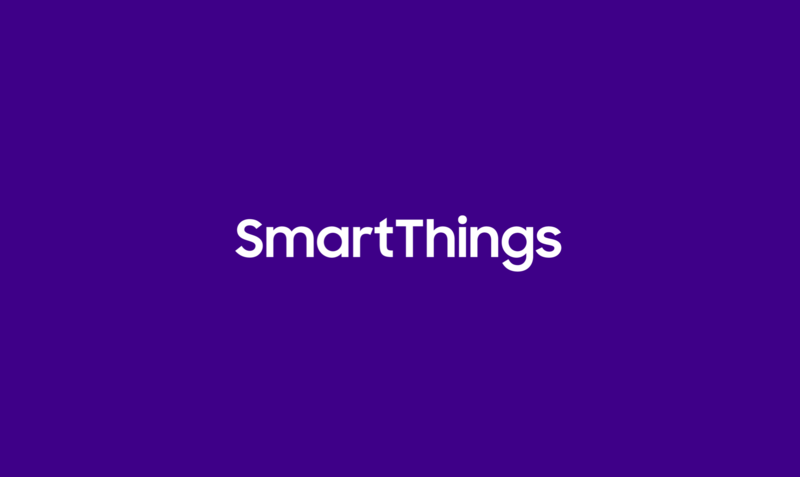 • We ask that each submission include at least one high-resolution horizontal image (you can either send us a link in the above text field or e-mail them over to Eliot@SmartThings.com. Please feel free to send additional photos, too–vertical or horizontal. Bonus points if the images reflect the Story you submit. Example: If you describe how you use SmartThings to stay connected to loved ones, it’d be great to submit a picture of you and the family. If you find value in knowing that your garage door is closed and your dog is where he should be during the day, we’d love to see a picture of you and Barkley in the driveway. 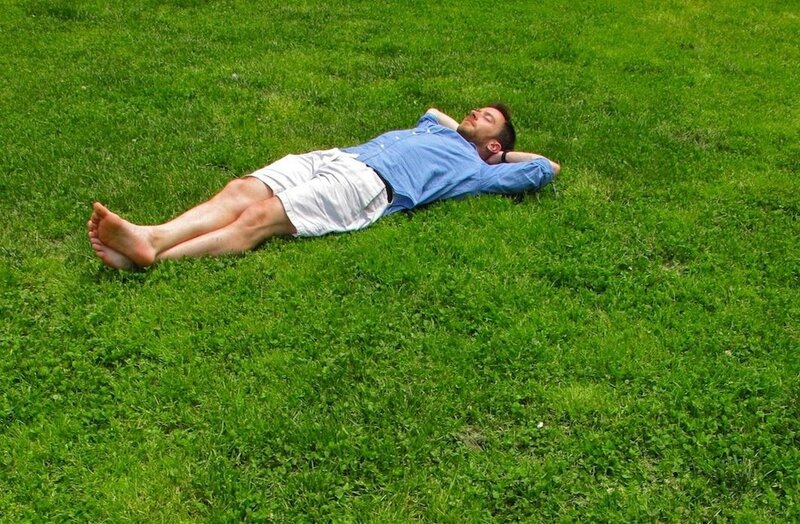 “I’m out of town a lot, but using several of the devices that came in the SmartThings Kit, I can take longer vacations and don’t feel like I need to rush home. I’m able to turn my lights on and off with a click of a button to make it look like there’s someone inside, I give my Presence sensor to my neighbor when I go away so that my front door automatically unlocks when he needs to feed the fish, and I can open the garage door if I have guests staying at my house. “I can keep an eye on the kids from anywhere. It’s brilliant!